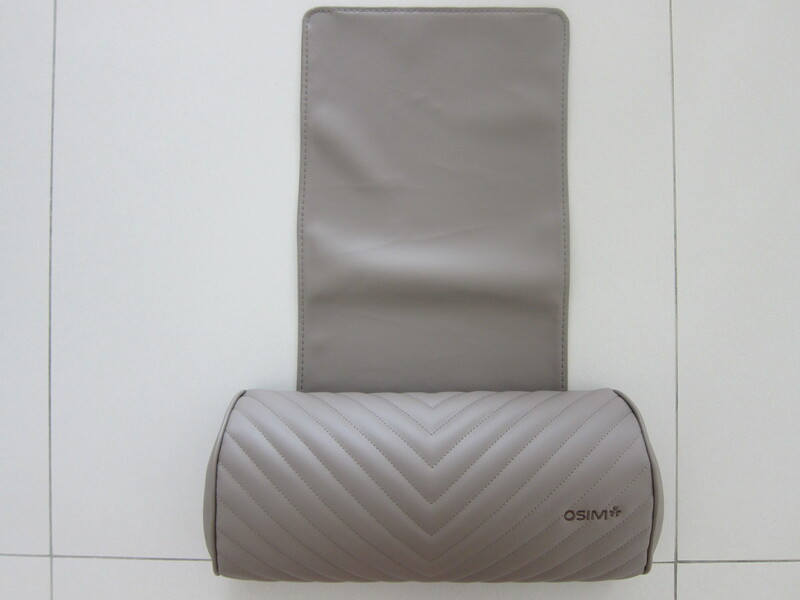 Two colors are available for the OSIM uJolly Back Massager, Red and Grey. 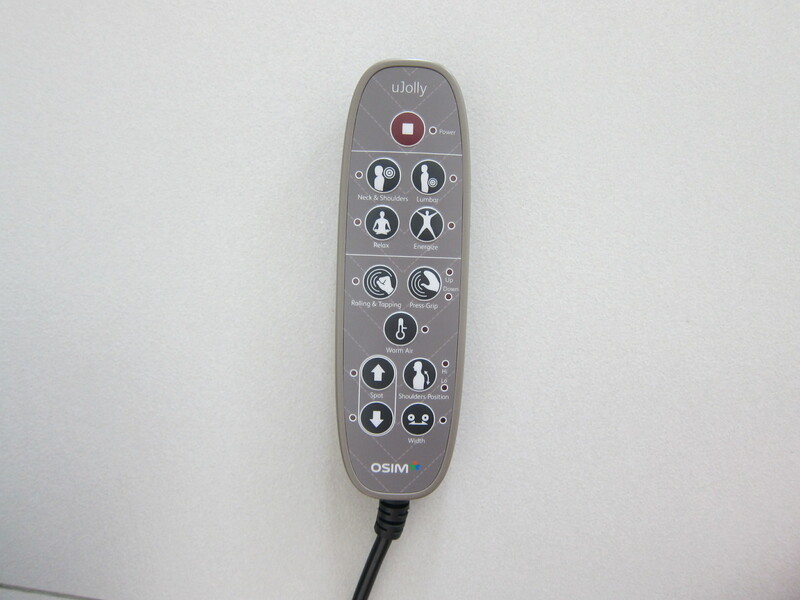 The technology behind uJolly is called V-Grip. 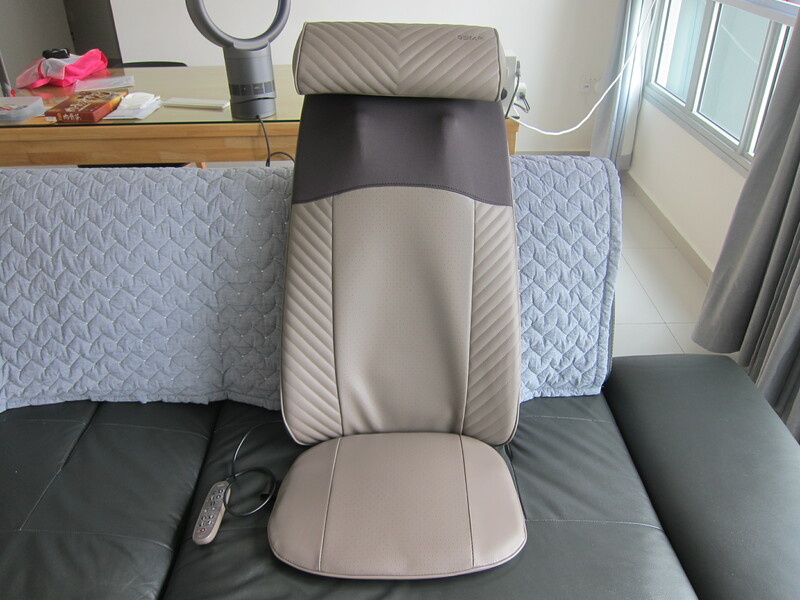 It is designed to be precise and provide human-like massage on your shoulders and lumbar area. 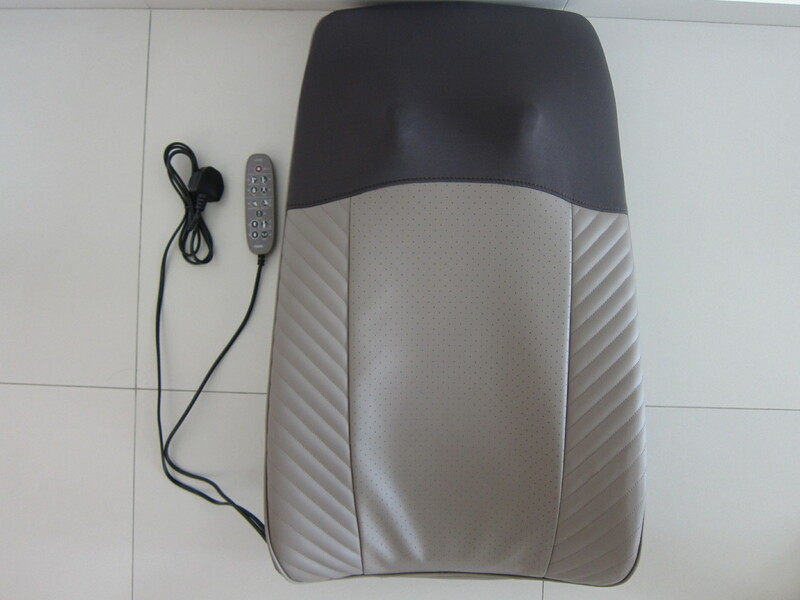 uJolly doesn’t provide vibrating massages, instead of does the kneading, rolling, tapping alongside heat therapy. 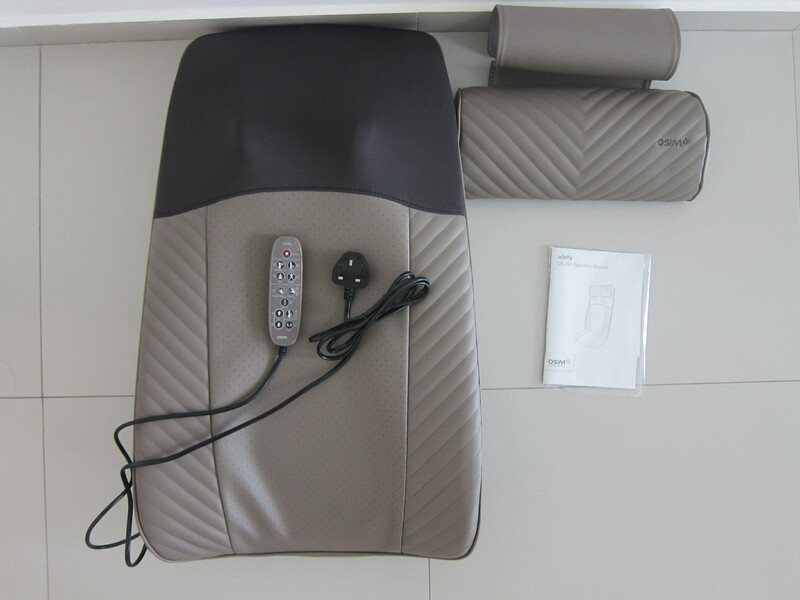 There are four automatic massage programmes on the remote, Neck & Shoulders, Lumbar, Relax, and Energize. The automatic timer is fixed at 15 minutes. You can’t change it. You might notice a button on the remote called, warm air. That is the heat therapy I was mentioning earlier. You can turn it on so that the uJolly is heated. 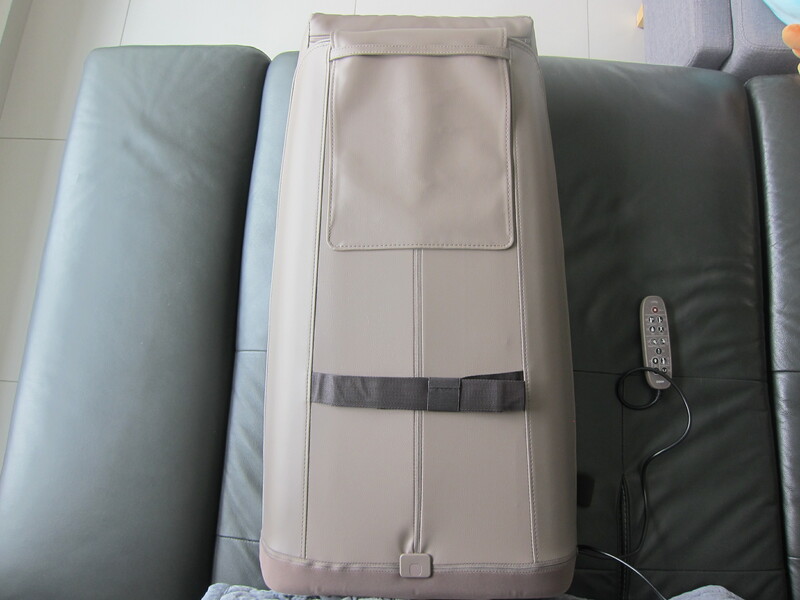 The heat will prepare your body by loosening stiff muscles and joints for maximum comfort as you enter a deeper state of relaxation. 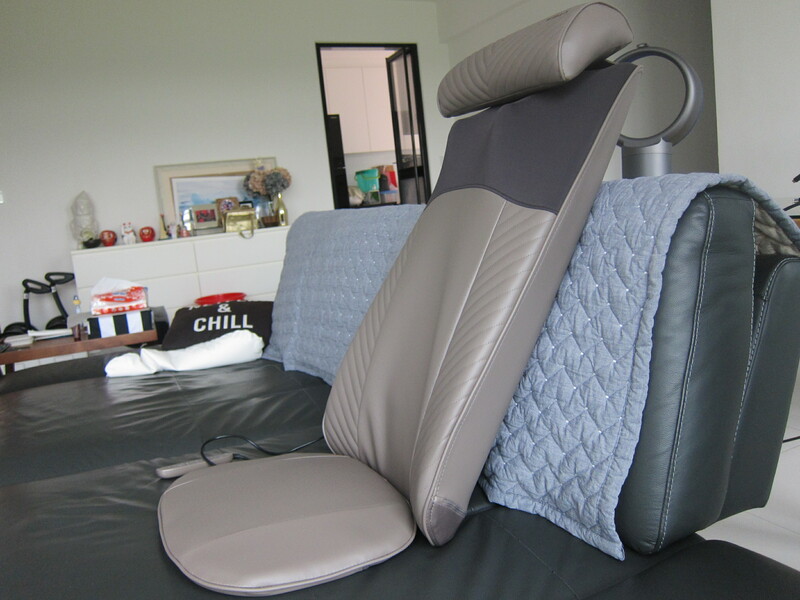 uJolly is designed to be placed on your chair or your sofa. It weighs 8.6 kg, measures 79.5 cm in height, 38.5 cm in length, and 46 cm in width. If you are wondering about power consumption, it consumes about 70W. Based on the tariff of S$0.2439 from 1st April 2019 to 30th June 2019, it will only cost you S$0.017 an hour. This page is generated on 22nd April 2019, 02:15:39 (UTC) in 0.218s with 12 queries using 2.0 MiB of memory.